Feel like taking the event outside… our Ritz Charles Garden Pavilion encapsulates the beauty of nature. 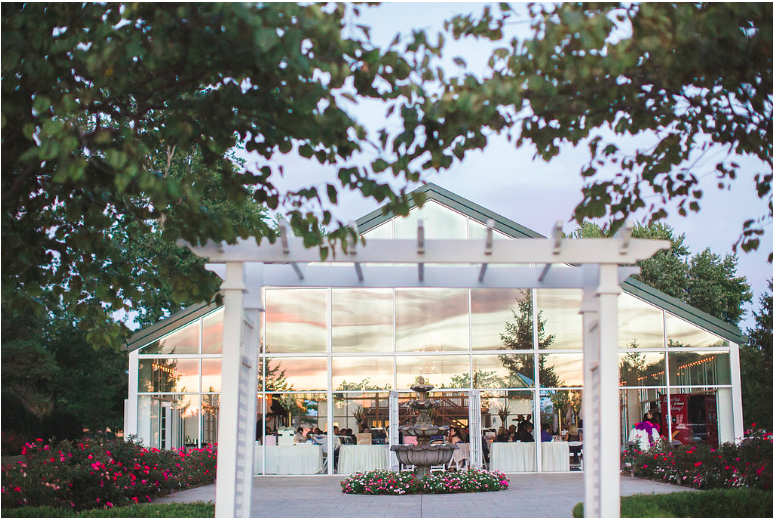 Open year round, this permanent glass structure provides a 360 degree view of beautifully landscaped gardens, imported fountains and wooded surroundings. Step outside to experience the possibilities: cocktails on the patio, dancing under the stars and late night s’mores aside the fire pit. 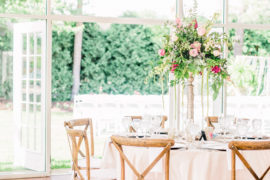 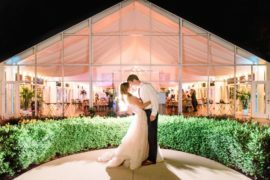 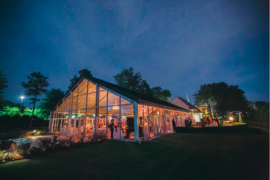 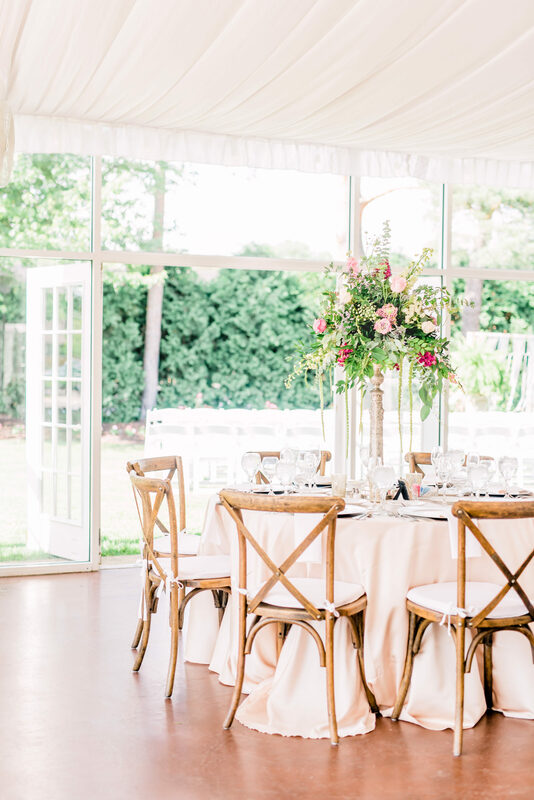 For large events the Garden Pavilion is the perfect spot to start with a cocktail hour, then move to the Ritz Charles ballrooms for dinner and dancing. 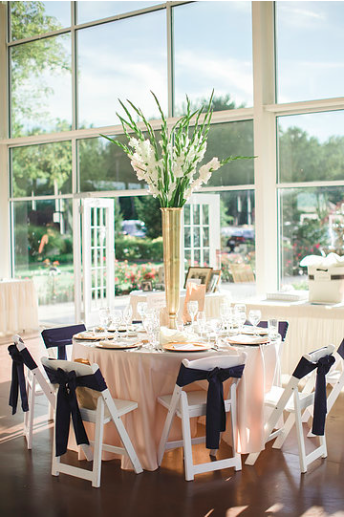 For corporate events, consider a change of scenery with lunch “outside” before starting your afternoon meetings. Did we mention weddings? 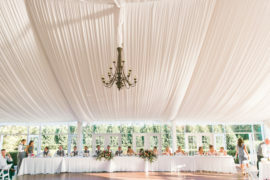 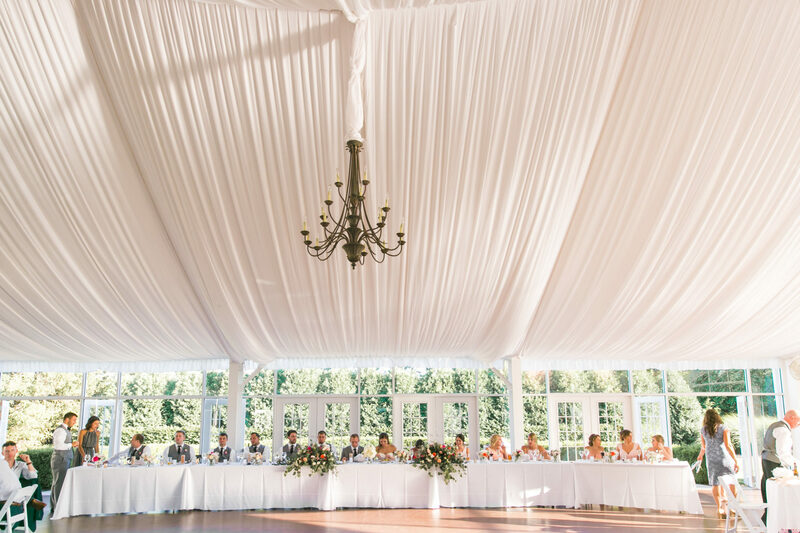 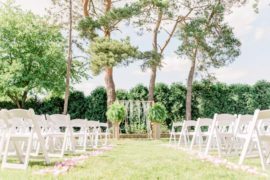 With the permanent ceiling drapery, and this beautiful garden setting, your wedding day will be a dream come true. 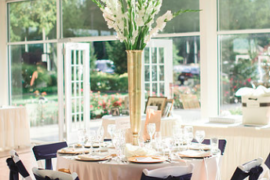 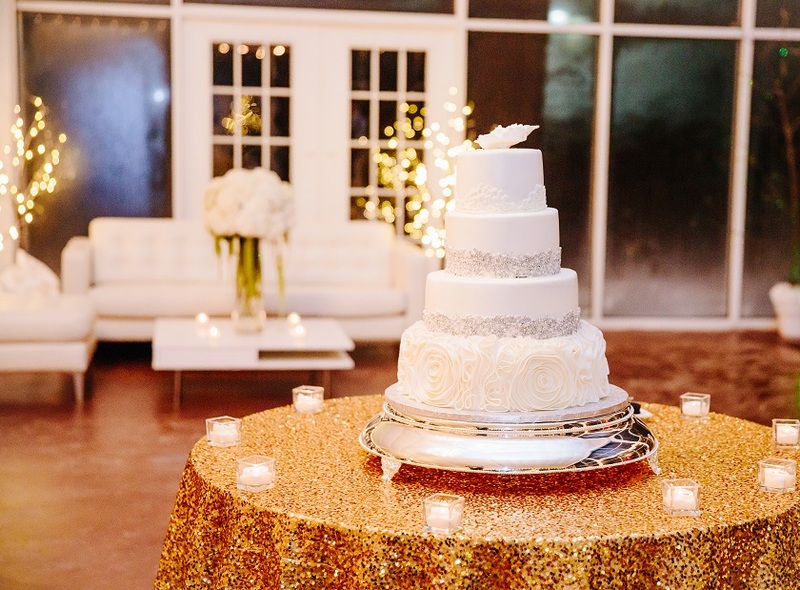 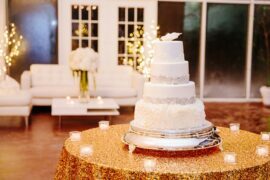 Located just steps from the Ritz Charles Chapel, this unique venue is the perfect venue for a perfect wedding day! 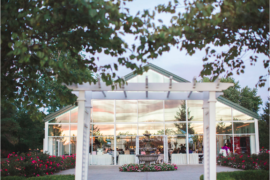 Only 20 minutes from downtown Indianapolis and minutes from I465, Ritz Charles is conveniently located near several hotels for your guests’ convenience!